Back in February, a major security bug was discovered in iOS that allowed stolen iPhones to continue receiving iMessages, even if the SIM was deactivated and password changed. 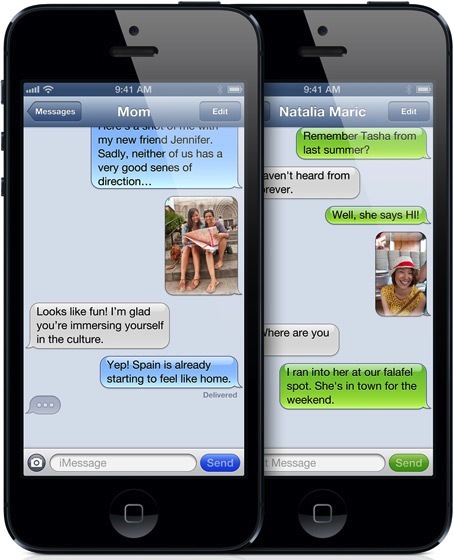 Now, The Next Web is reporting that Apple has fixed this critical bug in iOS 6 through a variety of checks placed on iMessage. The report points out that in iOS 6, Apple uses its push systems to force a user to re-enter a password to use iMessage once your Apple ID credentials have been changed. So if your iPhone is stolen, you can change your Apple ID password and all of your devices will require that password to be re-entered before anyone can use iMessage on it. In addition, placing your SIM in a new phone with the same number associated or wiping your phone with Find My iPhone will now disable your stolen device from receiving iMessages. 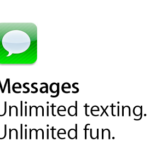 Both of those were common fixes that appeared not to work for many customers under iOS 5. While there was quite a flurry of reports about this issue earlier this year, it appeared to have calmed down significantly over the intervening months. The new information that we received seems to indicate that, though it was a real issue, it has now been resolved. When this bug was initially discovered earlier this year by Gizmodo, Apple officially responded and said the bug had nothing to do with iMessage.